Wake Robin Apartments is Pet-Friendly! 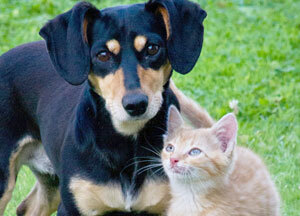 Looking for pet friendly apartments in Columbus, OH? Look no further than Wake Robin Apartments! We are a pet-friendly community. Please contact the office for more details. Now your pet has the opportunity to relax by your side and enjoy the comforts of your apartment home!